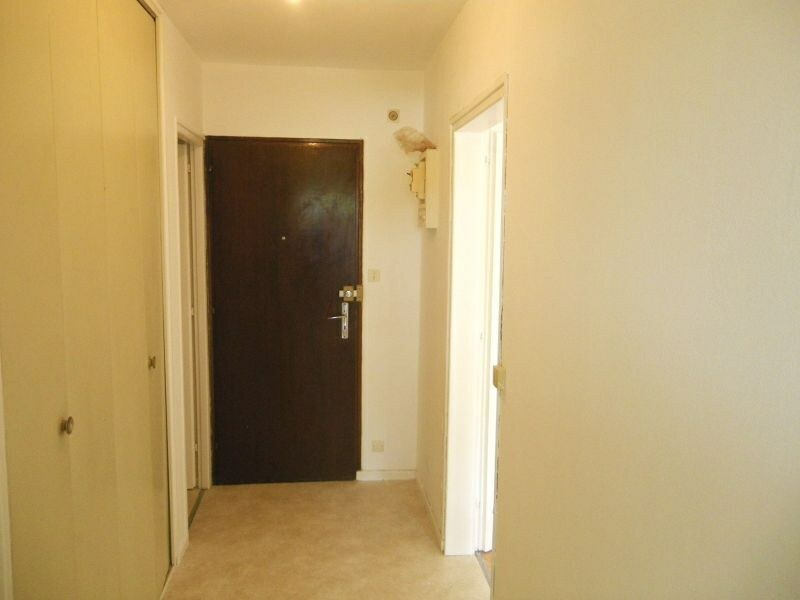 SITUE PROCHE COMMERCES ET ECOLES, DANS UNE RESIDENCE CALME ENTOUREE DE VERDURE. 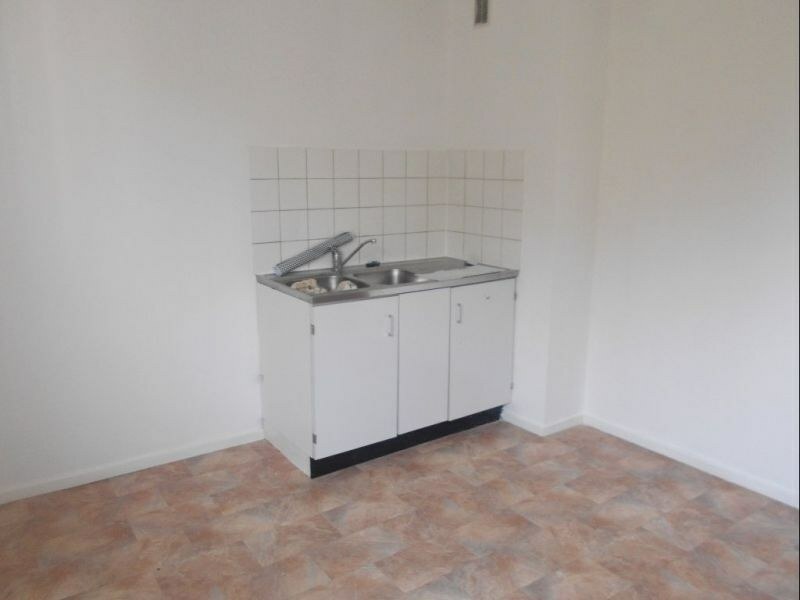 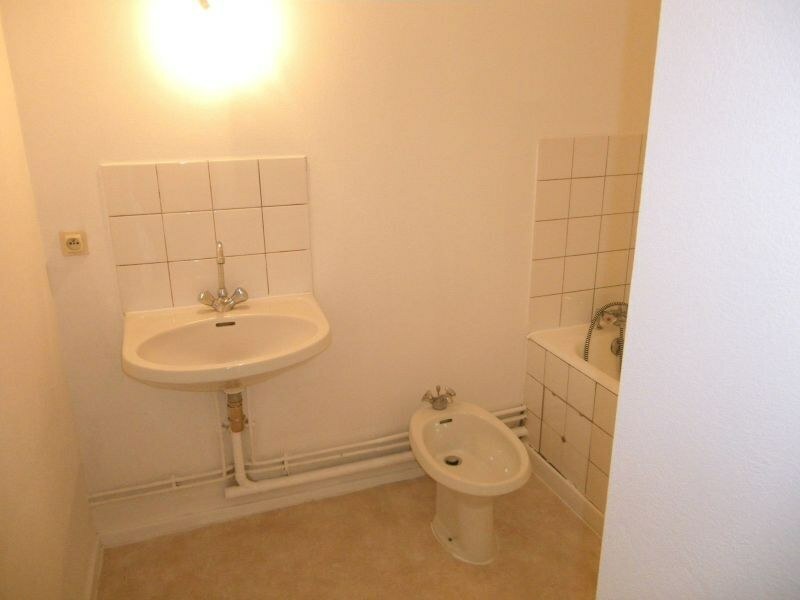 APPARTEMENT TYPE F2 D'UNE SURFACE DE 50,12 M2 COMPOSE D'UNE ENTREE AVEC PLACARD, UN WC, UNE SALLE DE BAINS, UNE CUISINE, UN SEJOUR ET UNE CHAMBRE AVEC PLACARD. 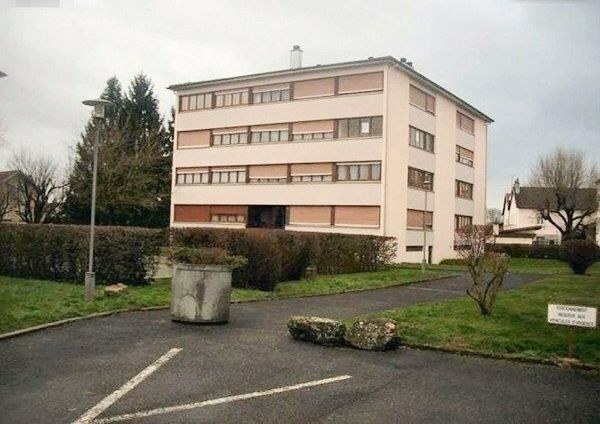 DISPOSE EGALEMENT D'UNE CAVE ET D'UN PARKING A USAGE COMMUN. 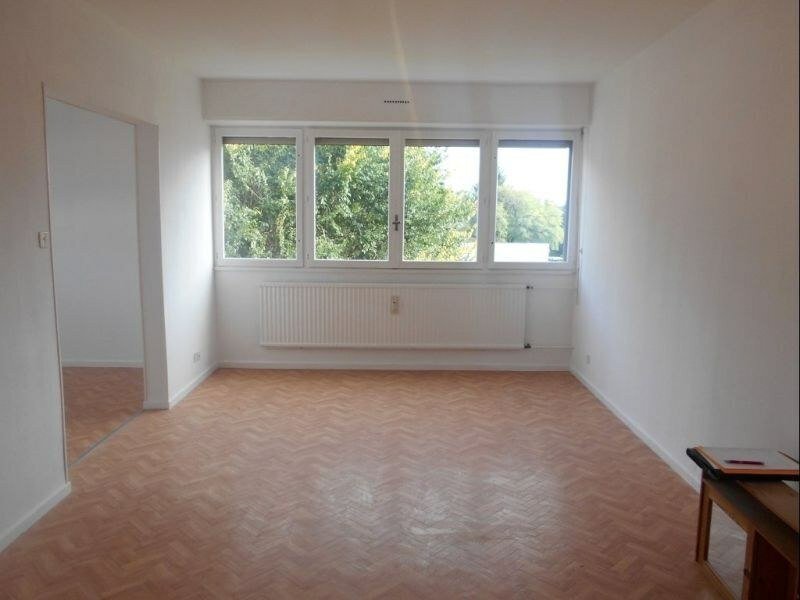 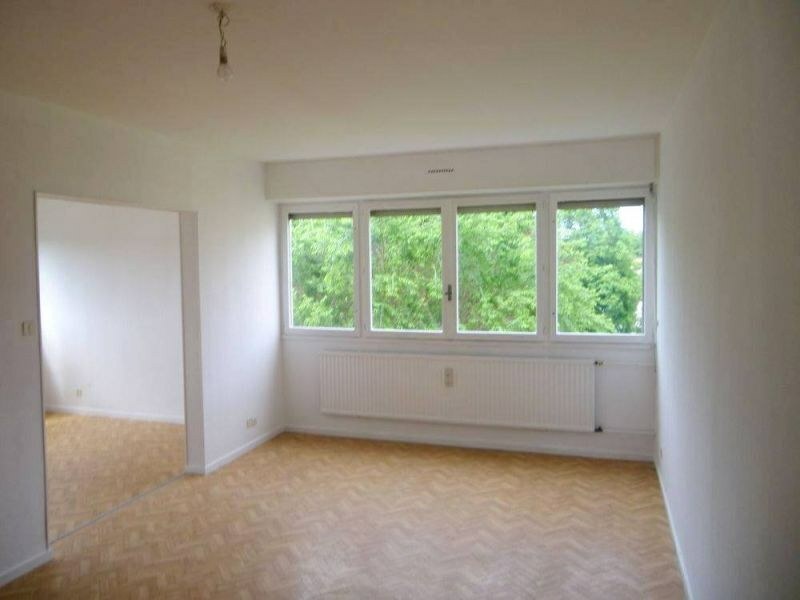 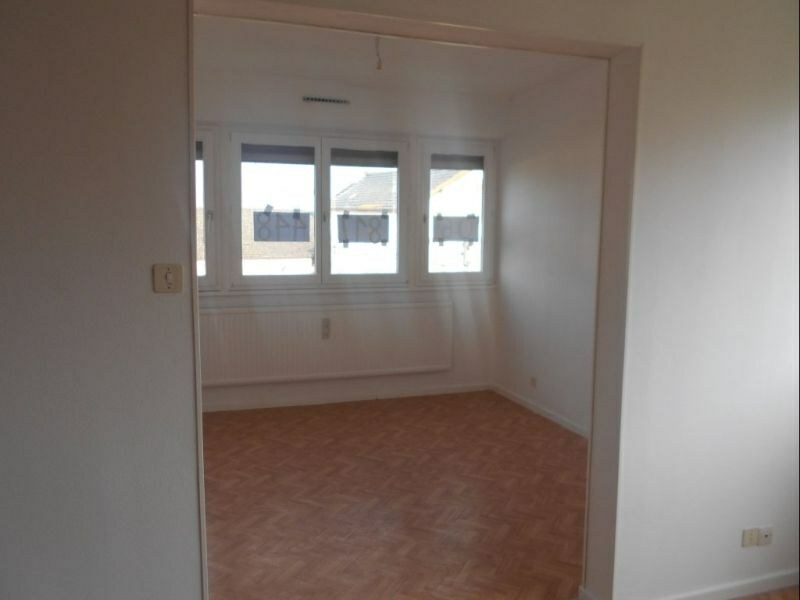 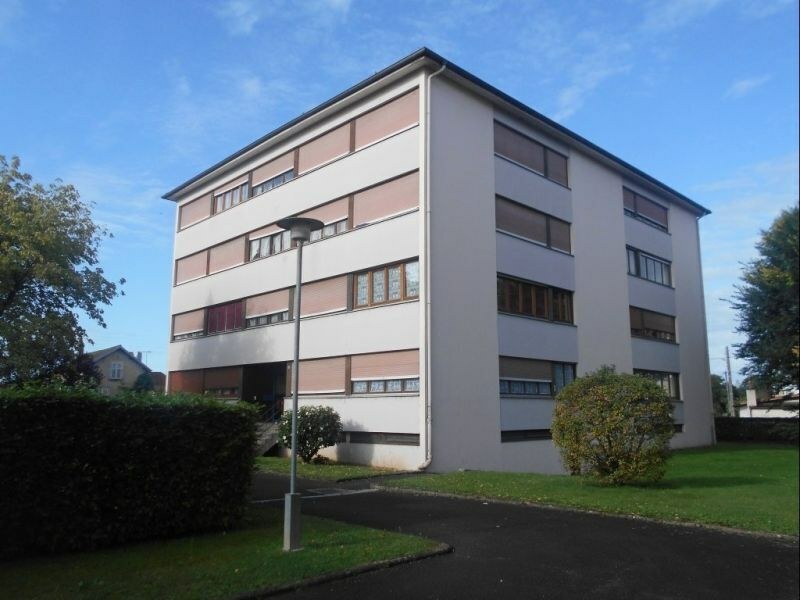 IDEAL POUR INVESTISSEMENT LOCATIF, PEUT ETRE FACILEMENT LOUE 290EUR/MOIS SANS LES CHARGES. 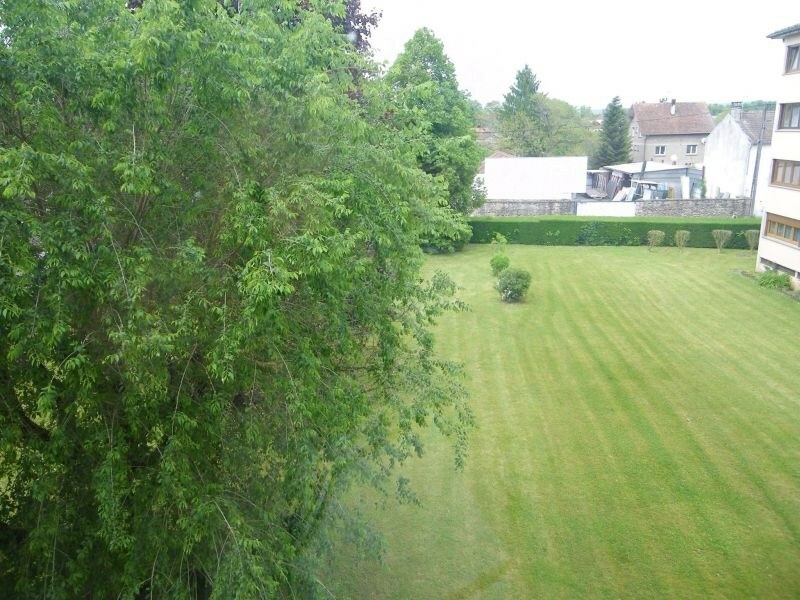 A VOIR SANS ATTENDRE !